America’s best-selling solar control is designed for easy and dependable operation. Its microprocessor-based technology ensures reliable and accurate performance. Advanced features include differential temperature control, selectable high limit, programmable recirculation freeze protection, nocturnal cooling, and optional booster pump control. Go green with a little help from the sun. 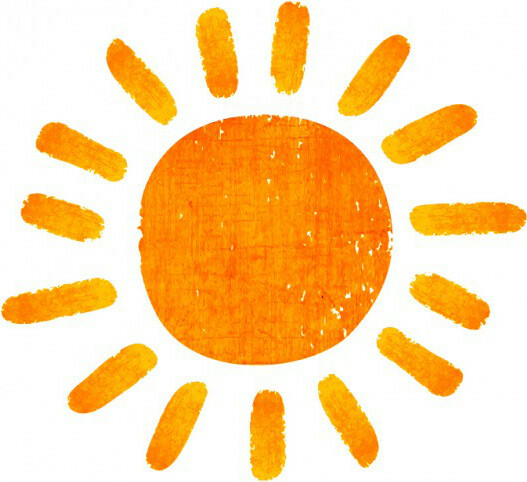 Automatically use the sun’s energy instead of the power company’s. 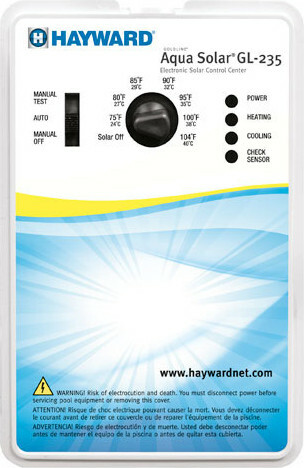 Hayward offers a complete selection of solar controllers that help you maintain the perfect water temperature, without using your heater. 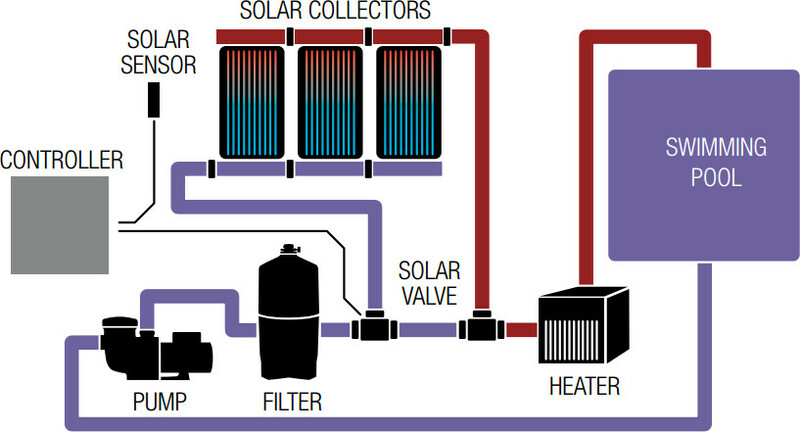 All AquaSolar® controllers automatically divert the water flowing between your pool’s filter and heater and route it through solar thermal collectors. There, the water is heated to a set temperature and circulated back into the pool or spa. Pool owners can even maintain their pool and spa at different temperatures. Choose the right solar control system for your pool.